If you’re like me, you have no time on your hands to step back and focus on learning something new. You have work to do, people to please, and deadlines to hit. You have tons of things going on and there’s no time! Or at least it feels like that’s the case. But what if there was a way to learn something new while you are doing other tasks? What if there was a way you could gain new knowledge while you clean your house, get a pedicure, or commute to work? Well, guess what-- You’re in luck! Because podcasts exist. Podcasts are the answers to all your prayers. You can listen to them while you do your other tasks, you can take it at your own pace, and they’re free. What a time to be alive! 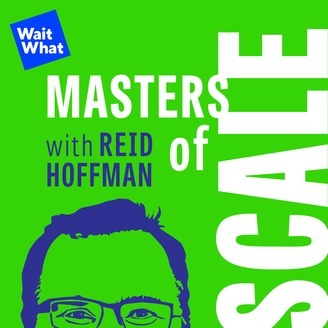 Interviews with people who have built and scaled well-known companies. It takes companies I already know about and dives deeper into business stories about things like finding your idea, competition, pricing, pivoting, and more. 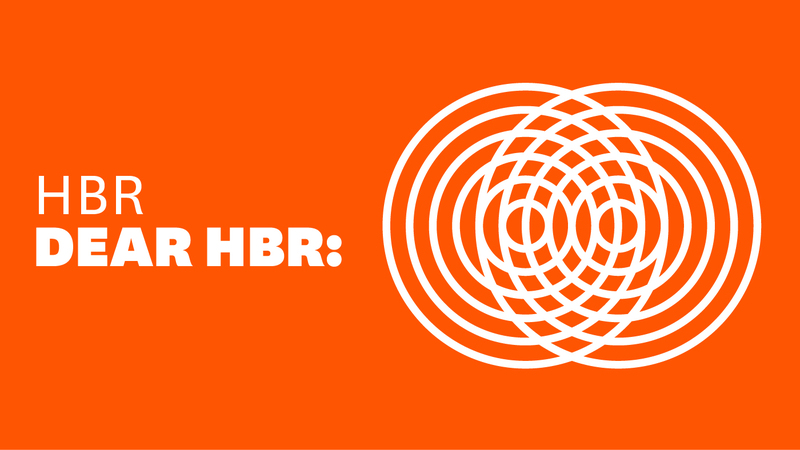 People write into Harvard Business Review and the panel answers questions and gives advice. 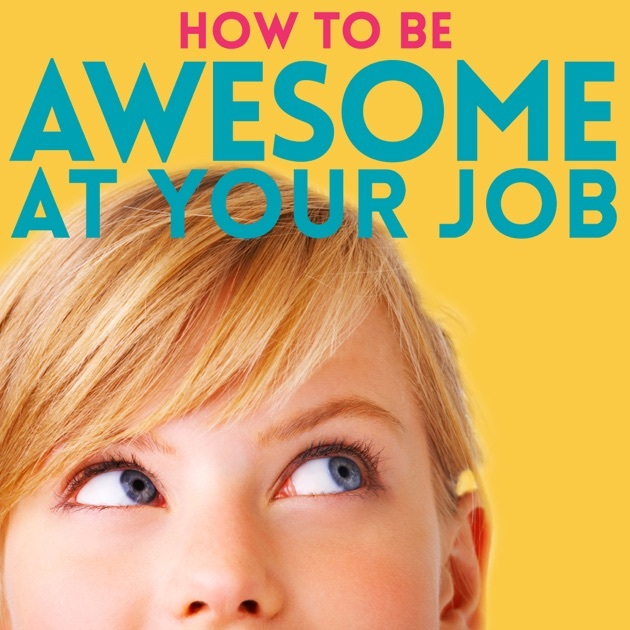 It feels very real and allows me to put myself in the shoes of people who are experiencing tough situations at work. I like to pretend I’m one of the hosts and think about what advice I would give! Pete Mockaitis interviews authors and industry experts in different areas we can always work on in our jobs. He interviews experts I probably wouldn’t hear elsewhere, and dives deep into cool topics I don’t think about outside of the podcast. He also allows the listener to get vulnerable which I always love. 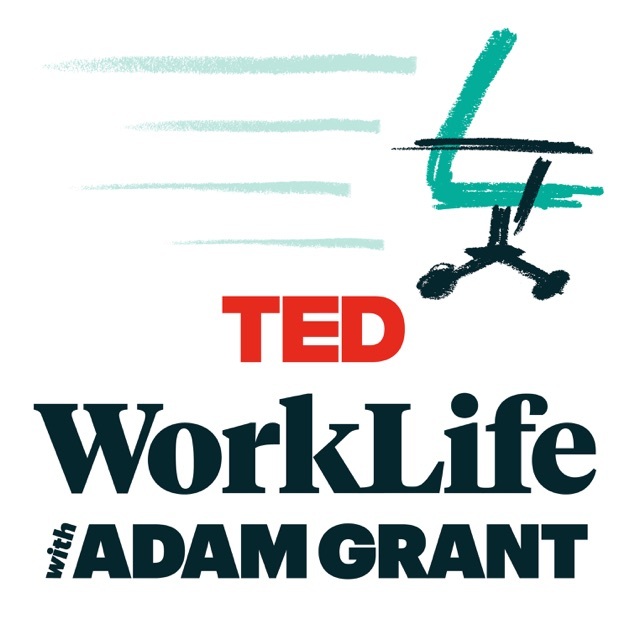 Adam Grant explores work life-- and interviews tons of people about workplace topics. It feels like I’m getting a lot of information in a very efficient manner. I feel like I’m popping in and out of super important conversations with high-level people in the business world. Exploring what it’s like to be a creative person or work with creative people in business. It feels like a really cool mashup between business and creativity. I’ve always felt like a creative person who wanted to succeed in business, and this podcast feels like it strikes that balance. I know there are tons more out there, and I want your suggestions! Comment below or message me directly with your favorites. You can find me on Instagram and twitter @therealbenhawes, or email me at benjhawes@gmail.com. Have a great week!